Founded in 2007 with headquarters at Kuala Lumpur, Malaysia, Air Asia X is Malaysia's long haul budget airline operated by AirAsia X Sdn. Bhd. (previously known as FlyAsianXpress Sdn. Bhd.) 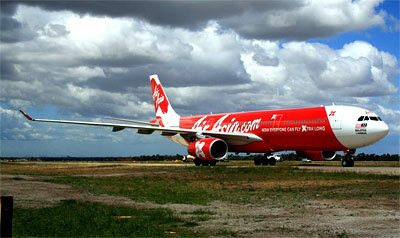 AirAsia X operates from its main hub at Kuala Lumpur International Airport (KLIA).